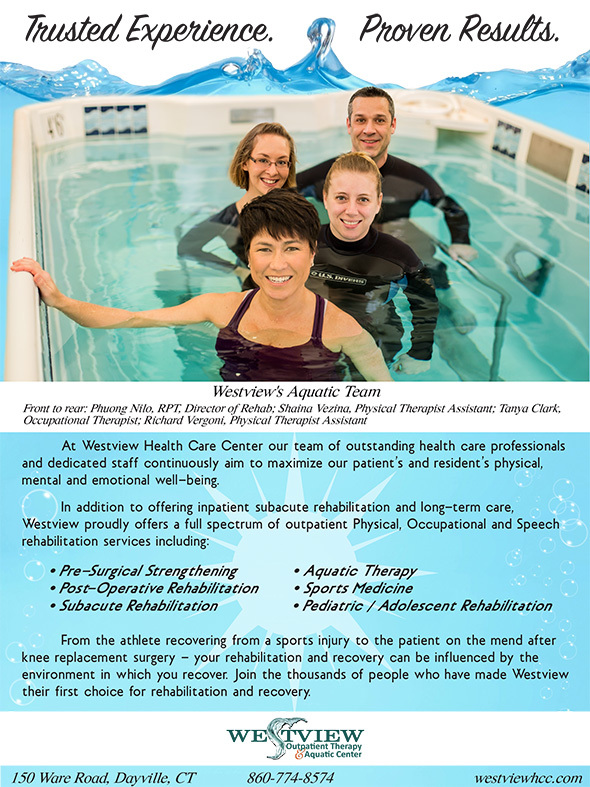 Advertisements | Westview Health Care Center - Trusted Experience. Proven Results. "Trusted Experience. Proven Results." is a full page ad that ran in the Shopper's Guide,Turnpike Buyer and The Foster Home Journal in February 2016. At Westview Health Care Center our team of outstanding health care professionals and dedicated staff continuously aim to maximize our patient's and resident's physical, mental and emotional well-being. From the athlete recovering form a sports injury to the patient on the mend after knee replacement surgery - your rehabiliation and recovery can be influenced by the environment in which you recover. 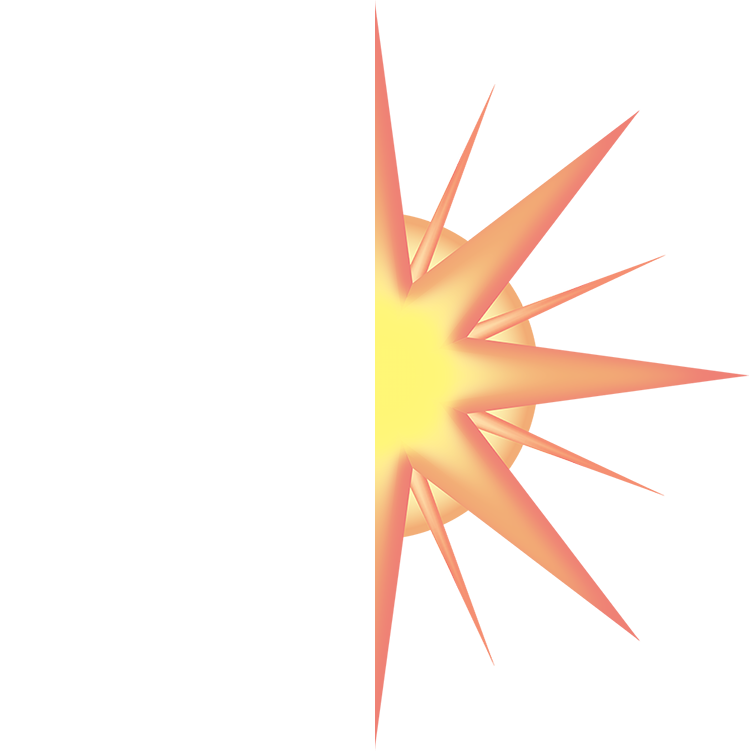 Join the thousands of people who have made Westview their first choice for rehabilitation and recovery. Westview Health Care Center is a 103-bed skilled nursing inpatient facility, which includes a distinct and self-contained 28-bed subacute short-term rehabilitation unit and an Outpatient Rehabilitation and Aquatic Center. Westview is proud to have received such accolades as US News and World Report America’s Best, Consumer Reports Top 10 Connecticut Nursing Facility rating and Health Grades 5-Star Top Ranking.